2016 sees a new era of fashion e-commerce with shoppable content taking centre stage. How are brands now making editorial sell so well? Simply buying goods online isn’t enough for today’s consumers. With the rapid speed of digital advancements, we now desire a fluid shopping experience that fits into our busy everyday routines. Whether it’s blogs, lookbooks, digital magazines, social media platforms or style guides, consumers expect a fully-fledged, informative brand journey that suits their ‘see it, click it, buy it’ mentality. 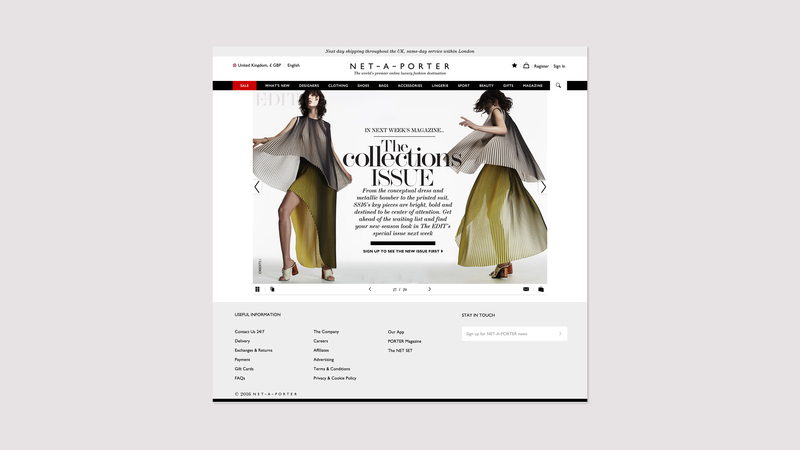 Net-a-Porter was among the pioneers of shoppable content. First it created a weekly online magazine that offered ‘get-the-look’ stories that click through to e-comms pages. Next the printed magazine Porter launched, allowing readers to shop remotely by scanning the magazine with their phone app powered by Layar. Topshop and H&M have also opted for magazine style layouts on their websites where hyperlinked items in photos prompts a product lightbox to appear. Consumers then have the option to ‘add to bag’. 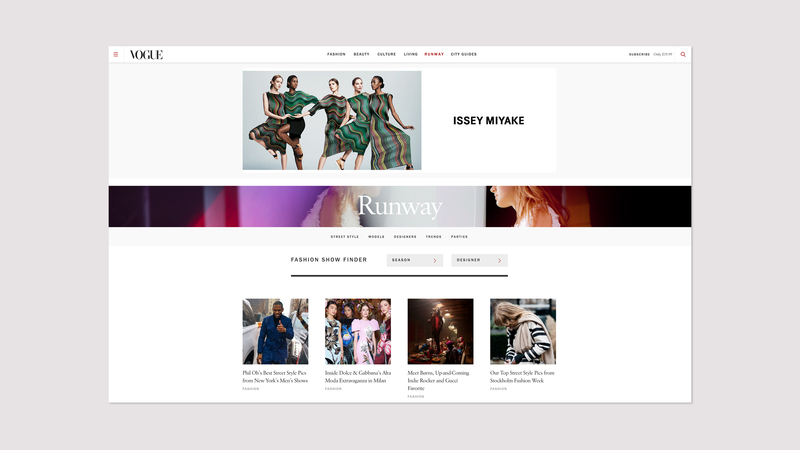 Condé Nast is catching up by venturing into ecommerce with its reinvention of style.com, which will allow consumers to buy merchandise from magazine-branded websites and app versions, as well as directly scanning items in the printed magazines, thereby eradicating the shopping queue. 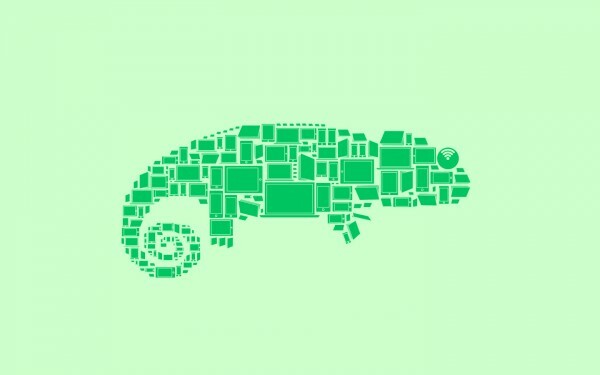 With the rumour-mill circulating about its imminent release, it’s a waiting game to see how innovative this new approach will be. 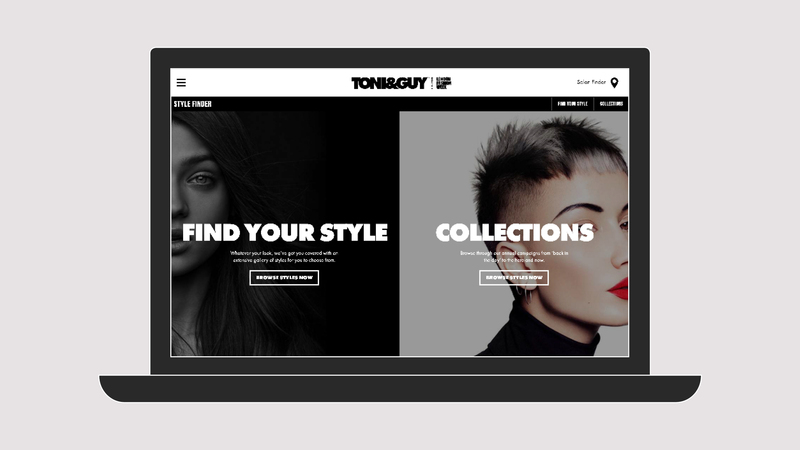 3CC’s recent redesign of the Toni&Guy website merges video, London Fashion Week coverage, shoppable streams featuring hair tutorials and an easy to navigate online shop. This immersive approach helps to sustain the brand’s already established reputation for offering valuable advice while simultaneously promoting sales of products. American retailer Shop-ghost manages to create a loyal following through an amalgamation of content driven by their trend setting consumer base. Its ecommerce web platform includes interviews, candid editorial shoots, tips and advice plus a ‘talk shop’ of essential purchases with a fun, conversational tone. So, what’s next for brands? 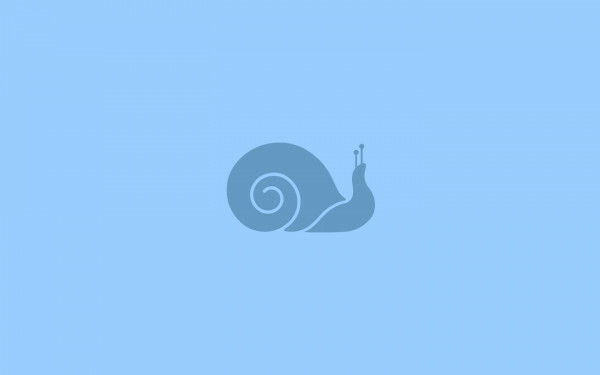 Ecommerce apps. Following the rise of LIKEtoKnow.it, which allows users to like an Instagram picture and get shoppable links sent to their inbox, mobile apps go direct to a brand’s website, speeding up the ‘see buy’ process. 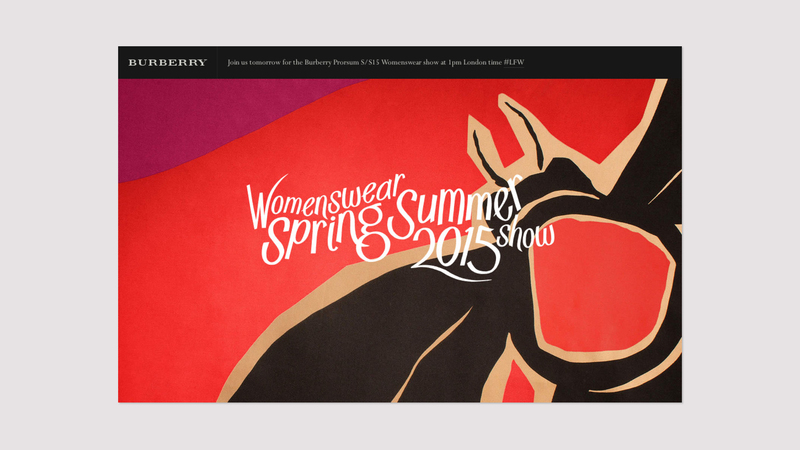 Spring feature over 800 luxury labels on an Instagram-like photo feed. Once users have filled in their card details they can simply swipe beneath to buy. Forever 21 collates make-up tutorials, blogger spotlights and styling tips alongside clickable links to purchase directly through the app. And the Vogue Stylist app offers in-app purchasing options alongside curated looks by Vogue stylists. Time to shop til you drop.